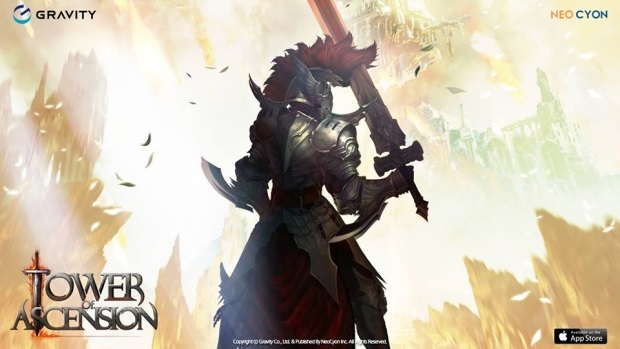 Tower of Ascension is a free to play action RPG exclusive to the iOS that utilizes the Unreal Engine 3. 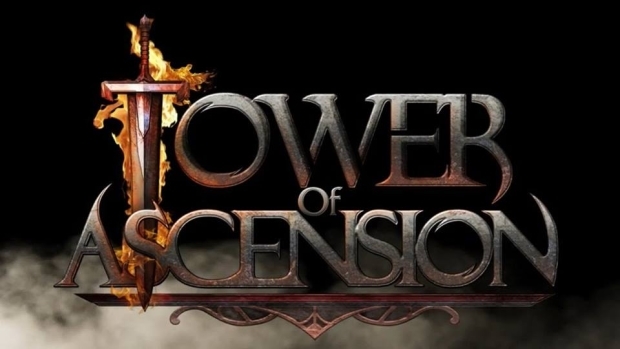 Players will travel exotic worlds in the quest to become an Immortal and scale the Tower of Ascension. 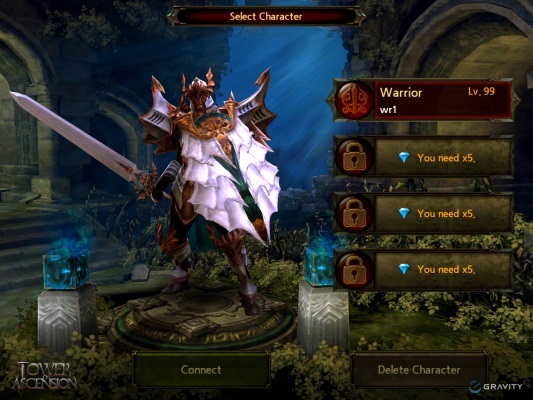 The game features three character classes - warrior, wizard, and hunter - each with a skill tree system and powerful finishers. 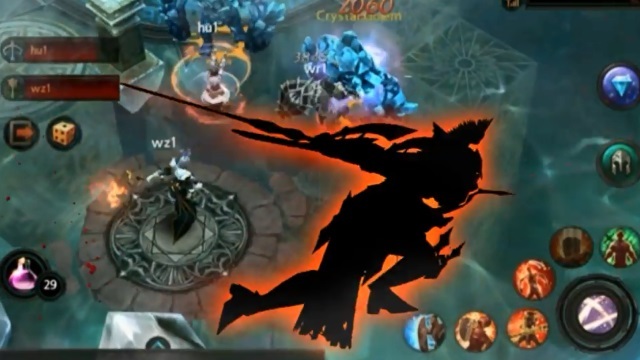 Battles are designed to be quick for solo play and multi-player match-ups, with simple, friendly controls for mobile users. 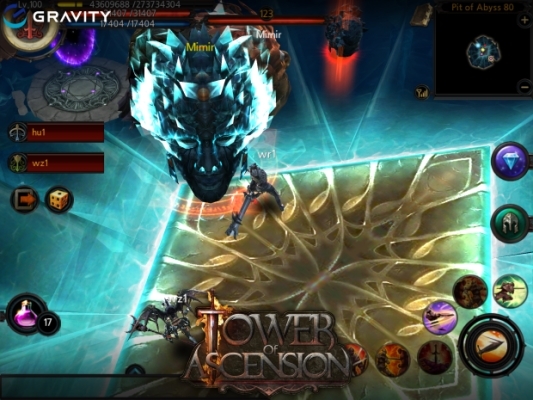 Tower of Ascension (an iOS Exclusive) reveals its three official classes. 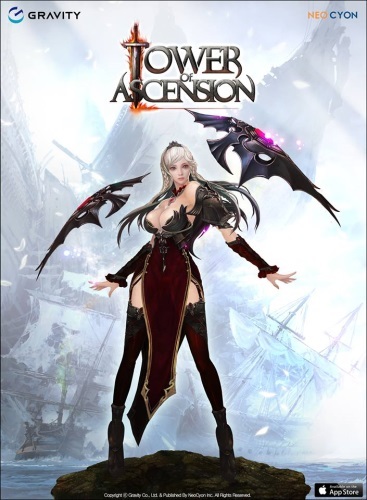 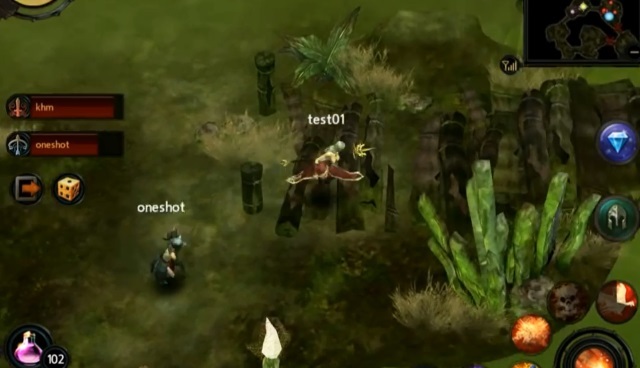 Tower of Ascension is an iOS exclusive action RPG using Unreal Engine 3 technology.